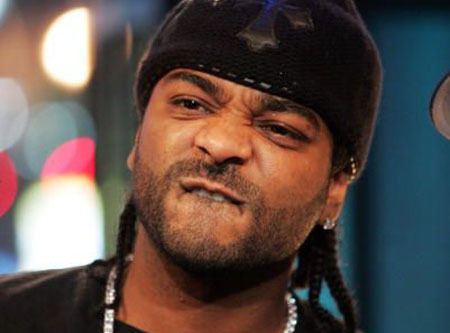 *Rapper Jim Jones has been given a desk ticket and ordered to appear in court after he was caught driving on a suspended license in New York. The artist was driving through Manhattan in his Bentley on Wednesday (March 30) when the car was pulled over by police for entering a bus lane. As previously reported, cops found the star’s license had been suspended and took him into custody. Jones was issued with a desk appearance ticket and released, while his attorney has vowed to investigate what happened. He always have a permanent dirty look to him. Ugh!